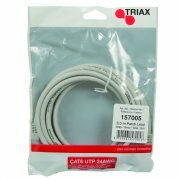 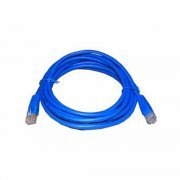 UPT Twisted Pair cable comes in several different grades or categories, Cat5, Cat5e, Cat6. 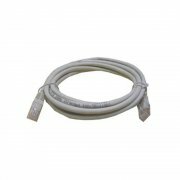 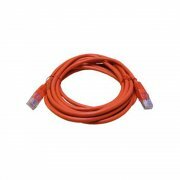 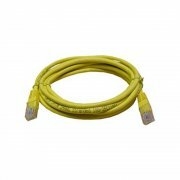 The category rating relates to the tolerance/frequency or bandwidth of the cable. 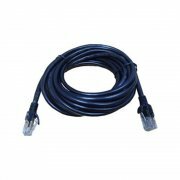 The higher the number the better quality the cable is, and the more data can be transferred over it. 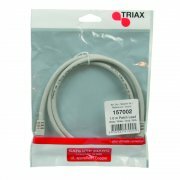 When it comes to UPT cable systems, they are only ever as good as their weakest link. 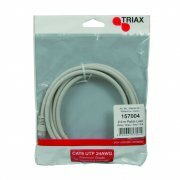 Don’t wire your whole system up using Cat6 only to then scrimp on the connectors and just use Cat5, as the overall system will only be Cat5. 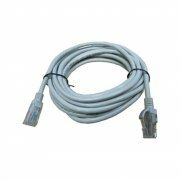 Twisted Pair cable can be used in many applications other than the traditional use of Ethernet LANs. 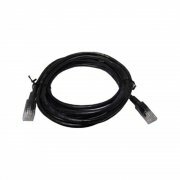 Using special Baluns you are able to extend HDMI cables up to 100m using a single Cat6 cable, likewise CCTV signals and power can be transferred longer distances than using coaxial cable. 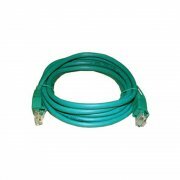 Due to its much lower cost per m and ease of installation it is becoming a very popular option in today's' systems.